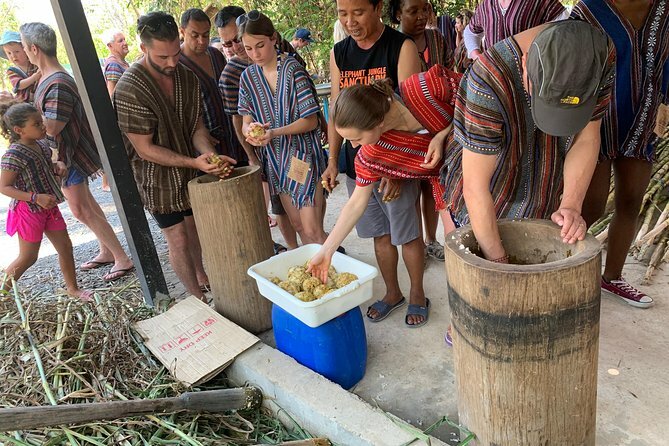 A half-day package offers visitors an opportunity to spend quality time watch elephants at an ethically run elephant jungle sanctuary. Gain an insight into their history and behavior and create lifelong memories of your time with the animals. 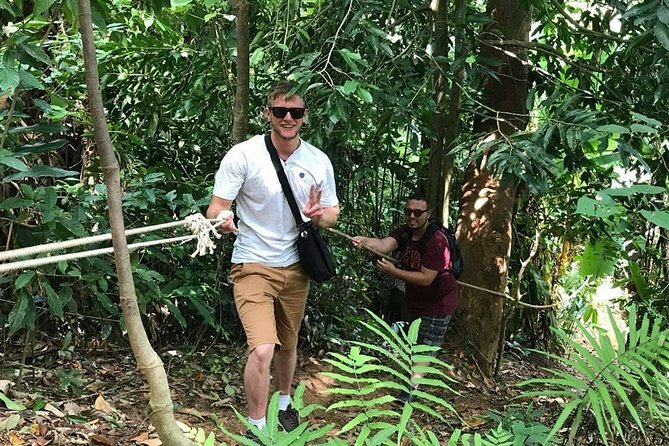 You experience an exclusive hiking/trekking adventure in Phuket. Jungle hiking/trekking begins on the green slopes of Kata, where Big Buddha sits. You then arrive at Phuket’s Big Buddha. This program is ideal for people who like to hike, though this hike/trek is considered to be difficult. You will enjoy the flora and fauna of the rain forest and enjoy breathtaking views. After touring the area around Big Buddha, we visit the biggest Buddhist Temple in Phuket - Wat Chalong. Speed away to the Phi Phi Islands on a day trip from Phuket and escape the crowds. 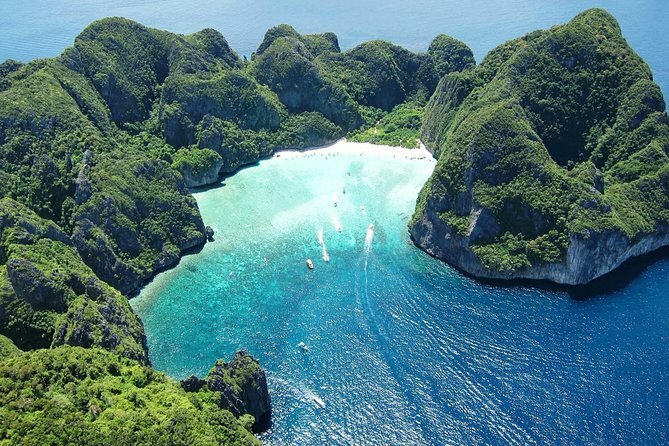 You'll travel with a guide by speedboat across the Andaman Sea to the most magnificent parts of Phi Phi Don and Phi Phi Leh, including Maya Bay. A buffet lunch and round-trip transfer from your hotel are included. Arrange your trip in advance and start your stay in Phuket without stress. 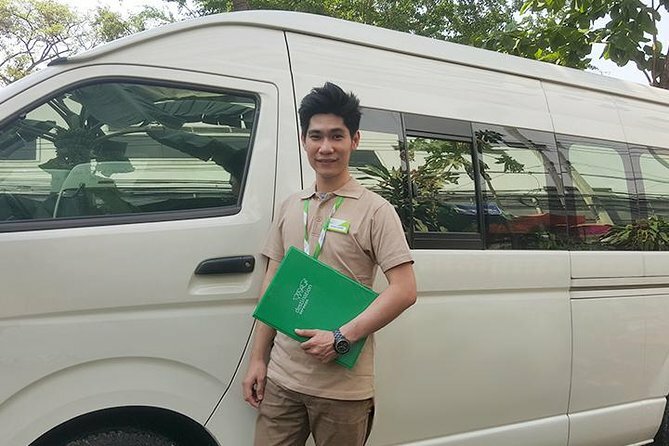 Use door-to-door round-trip transfer between Phuket Airport and your Phuket hotel with comfort and safety and avoid long taxi lines. Outside it spectacular beaches, the inner heart of Phuket is blessed with ample possibilities for a motorized adventure. 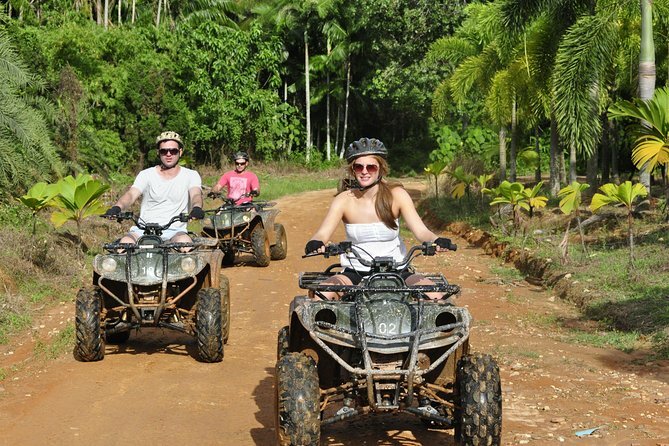 After a short introduction, you are off for a 2-hour ATV tour that zig-zags through some of Phuket’s most dense jungle. Give yourself a cultural and scenic treat in this programme and your holiday memories will be enriched. 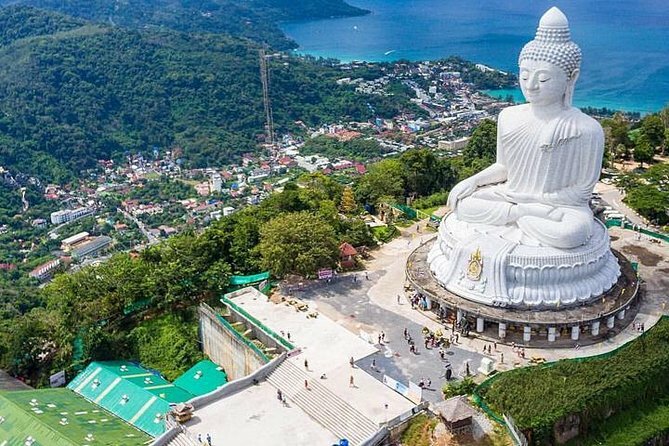 Take in Phuket Island's natural beauty as you are driven along beach roads through Patong, Karon, and Kata. Visit the hilltop 'Three Beaches' viewpoint where you can take in a great vista of the beautiful bays of Kata. 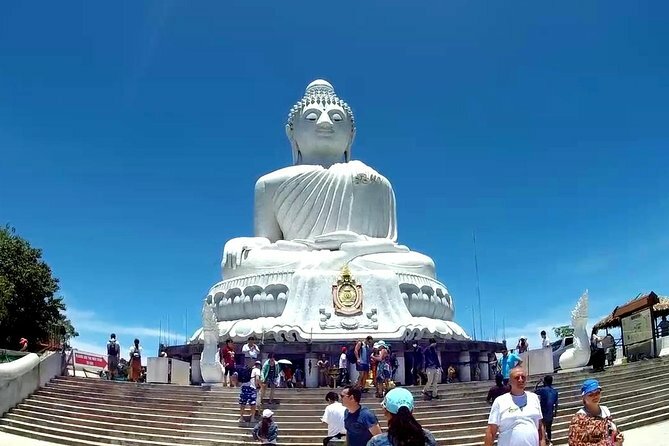 Explore Big buddha ,shop at floating market,visit Wat Chalong - Phuket's most beautiful and renowned monastery and Gems Gallery, where you can buy beautiful intricate jewellery. 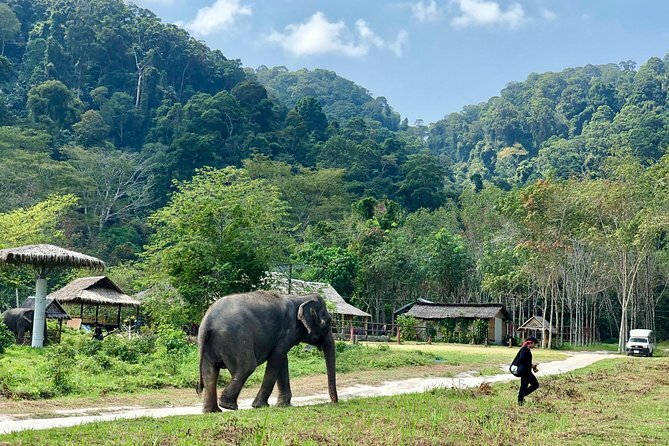 Phuket Elephant Park is home to female elephants rescued from logging and riding camps. We pride ourselves for pampering our pachyderm residents with love and bananas. Here, elephants that used to work for humans all their life can have a forever home, cared for, free and in harmony with nature. The Park borders a stunning national park in the northern part of Phuket. It is surrounded by lush tropical forest -- just what our elephants need to restore their health and help them adapt to their new life. Tour groups are small and intimate which means you can interact with our herd in a peaceful, stress-free environment. Many visitors who have been to the sanctuary consider this morning ecotour the highlight of their holiday in Phuket. Visit Phuket Elephant Park and help us make a home for retired elephants. Book your visit now! 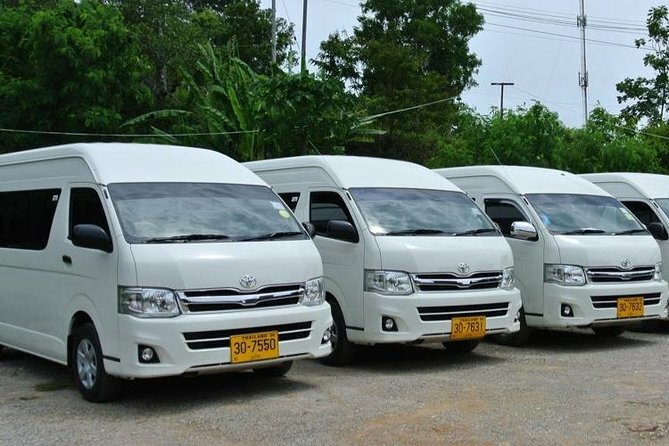 Travel from Phuket to Koh Samui by Lomprayah coach and high speed catamaran via Tapi Pier in Surat Thani with a convenient pickup service in Phuket Town, Patong, Karon, Kata, Ao Makham, Panwa Cape, Chalong, Soi Ta-Eiad, Kamala, Surin, Bang Tao, Rawai, Saiyuan and Nai Harn. Get dropped off at Nathon Pier on Koh Samui or at your hotel if you have booked the drop-off option. Pre-book your shared arrival airport transfer to avoid the stress navigating for airport taxi services. Your driver will be meeting you at the Phuket International Airport arrival gates prior to your arrivals to ensure you a relax journey to your hotel in Phuket. 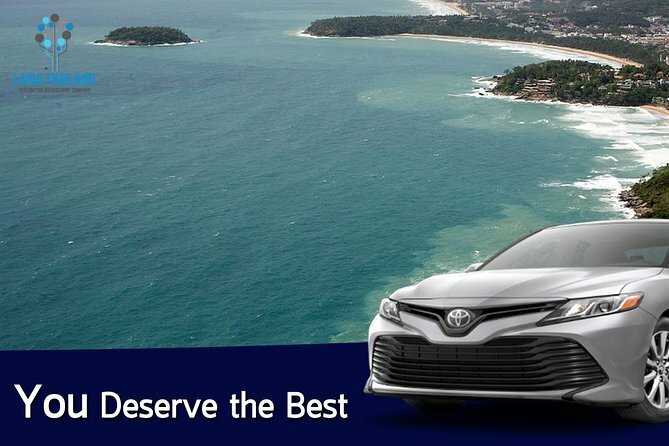 Book a one-way private transfer from Phuket Airport to Phuket or from Phuket to Phuket Airport. 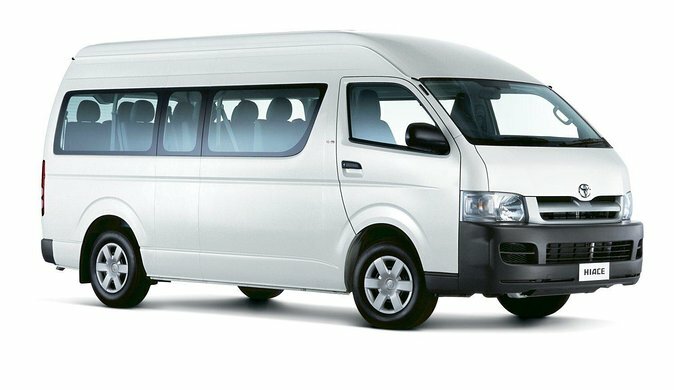 You will be transported by an air-conditioned van with experienced local driver. 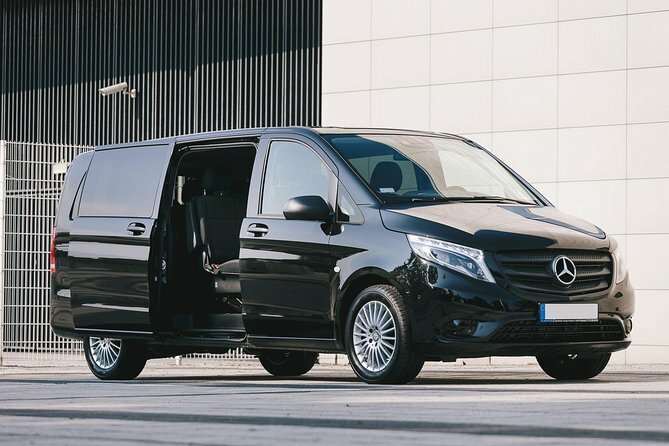 This transfer can cater for a group of maximum 9 passengers. Pre-book your shared departure airport service to ensure smooth transfer to Phuket International Airport after your vacation. Your driver will be meeting you at the hotel lobby in Phuket at agreed time. 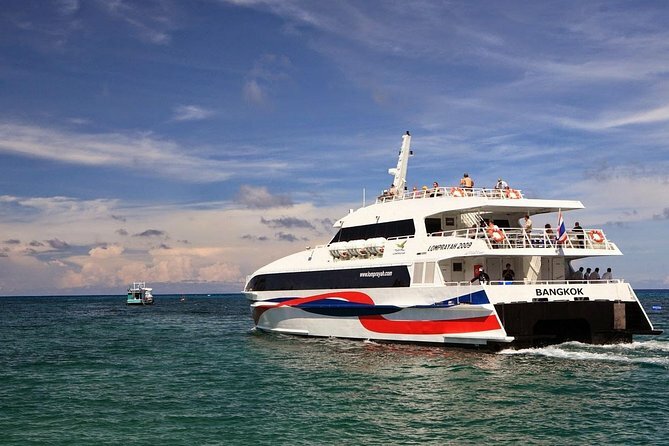 Avoid long queue and stress of traveling between Phuket and Phi Phi Island by pre-booking this reliable ferry transfer from your hotel lobby in Phuket. 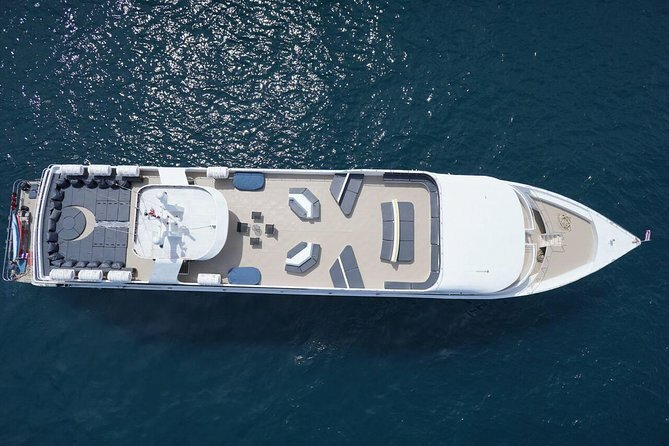 Gliding over the beautiful scenery of Andaman Sea with approximately 2-hour boat ride and the service will end at the Ton Sai Pier (Phi Phi Island). Professional, competent and reliable. 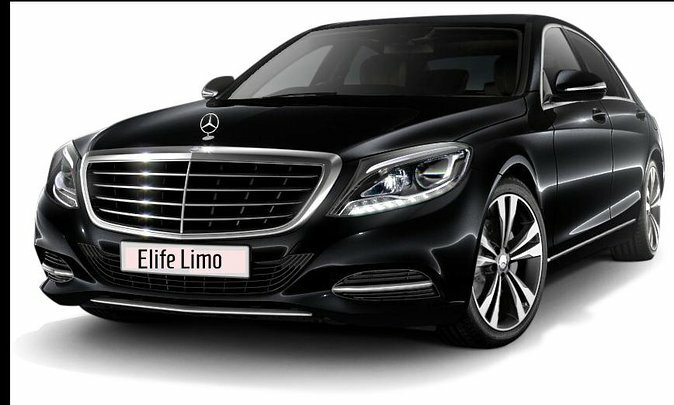 From the moment you depart, this private transfer service will provide a comfortable and efficient transfer from Phuket Hotel to Phuket Airport The chauffeurs are carefully selected for their professionalism, knowledge and discretion. Enjoy professional, reliable and friendly service using this private arrival transfer from Phuket Airport to your local hotel. Meet your driver upon arrival and travel in air-conditioned comfort to your accommodations. 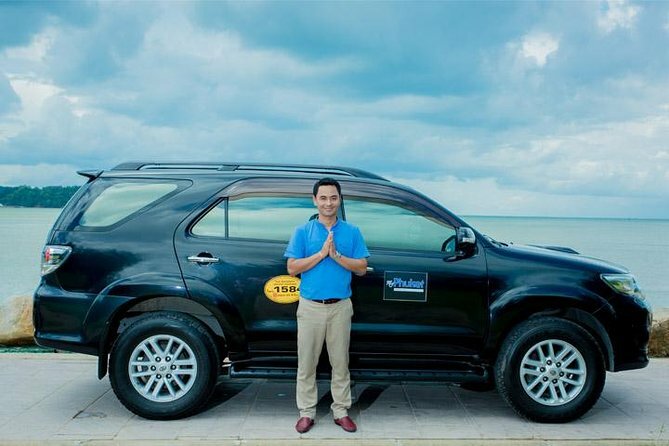 Chauffeurs are carefully selected for their local knowledge and are sure to provide a hassle-free service for travelers to Phuket. It’s a spectacular display of color, originality and funny. Phuket Simon Cabaret, since the opening in 1991 has established itself as leading in all the Southeast of Asia. The show attracts a thousand of visitors from around the world each evening. Our luxurious and intimate theatre seats, have the capacity of over 600 people. Also have a fabulous stage designs and hy-tech sound-system and stunning lighting equipment.